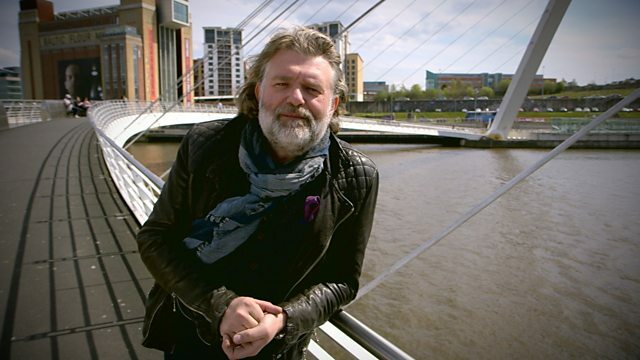 Without much notice, the BBC magazine programme, The One Show, this week broadcast a small piece in which Dave King (of The Hairy Bikers) returned to Newcastle to interview Get Carter director Mike Hodges. The piece centred around the changing face of Newcastle in the 45 years since the film was released, and used various locations that were used in the film to highlight this. A short but enjoyable watch, and I’ve uploaded it to YouTube for your viewing pleasure.